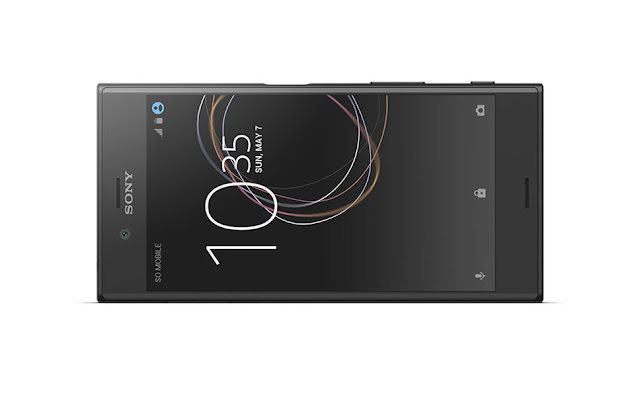 Sony Mobile has announced the Xperia XZs at MWC 2017 today. 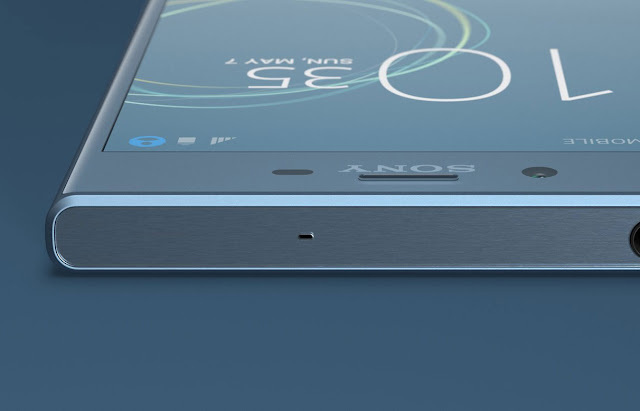 This is the second device that has Sony's latest memory embedded image sensor which is capable of 5 time faster data capture. Xperia XZs has the same design which the last year's Xperia XZ has. The only change is that the Xperia XZs has the new Sony’s Motion Eye camera with 960 frames per second super slow motion video. 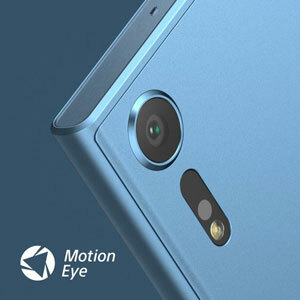 Front camera of Xperia XZs is boosted with 19 MP Motion Eye™ image sensor with Super slow motion. Xperia XZs comes with a 5.2 inch full hd display. On the inside Xperia XZs is powered by Qualcomm® Snapdragon™ 820 processor with 4GB RAM and 32GB (Single SIM)/ 64GB (Dual SIM) internal storage and this can be extended up to 256GB with the help of the MicroSD slot. Other features include Corning Gorilla Glass, water resistance, a 3.5mm headphone jack and S-Force front surround sound speakers. 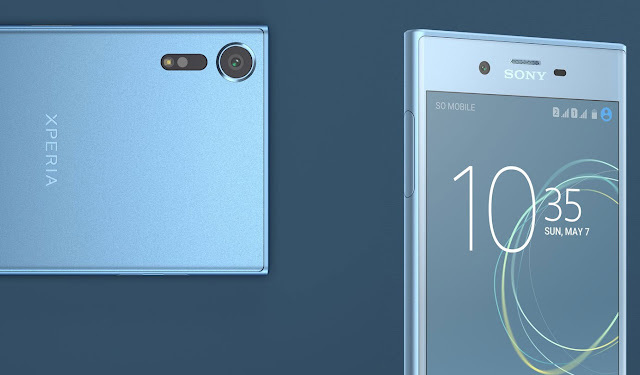 Xperia XZs has 3 colors as Ice Blue, Black and Warm Silver. Check the below video about Xperia XZs. The Sony Xperia XZs will come out first - on April 5 and will start at $700.